Natural stone products can be used in a variety of ways to enhance your garden or landscape. Belgian block gives a classic look to walkways, borders and drives. 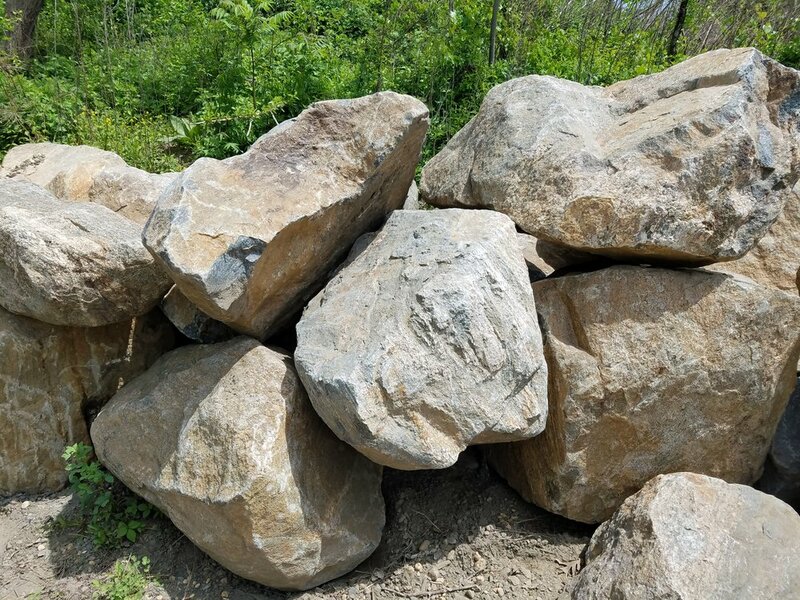 Boulders provide infinite application possibilities including natural barriers, accents, and water applications to name a few. Ace Stone Supply also offers various ornamental products for your garden including distinctive planters, urns, millstones, and other decorative accessories. The uniqueness of these accents brings a perfect touch of personality that only a natural product can.